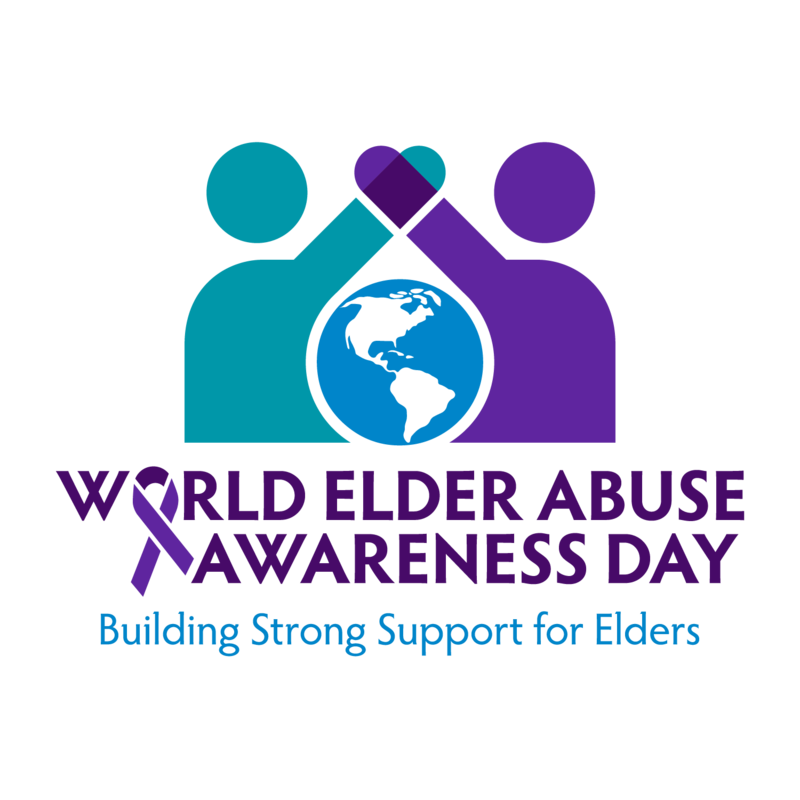 Tomorrow, June 15, is World Elder Abuse Awareness Day. The International Network for the Prevention of Elder Abuse and the World Health Organization at the United Nations (UN) launched the first World Elder Abuse Awareness Day (WEAAD) on June 15, 2006 in an effort to unite communities around the world in raising awareness about elder abuse. WEAAD serves as a call-to-action for our communities to raise awareness about abuse, neglect, and exploitation of elders, and reaffirm our country’s commitment to the principle of justice for all. Happy May Everyone! We have many reasons to be thankful this month: beautiful weather, blossoming flowers, and Older Americans Month! According to the United States Centers for Disease Control and Prevention (CDC), every 11 seconds, an older adult is treated in the emergency room for a fall and every 19 minutes, an older adult dies from a fall. Following a fall, many individuals see a decrease in their quality of life due to limitations from their injuries. Along with being a major public health issue, falls come with a heavy financial burden. According to the CDC, the total cost of fall injuries in 2014 was $31 billion. President Lyndon B. Johnson signed Medicare and Medicaid into law on July 30, 1965 as amendments to the Social Security Act. 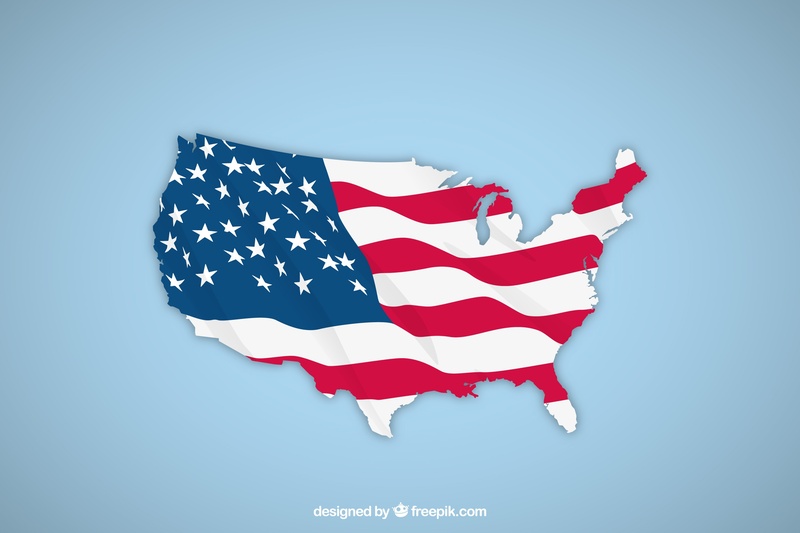 Medicaid and Medicare began as programs to provide health insurance to low-income Americans.